Bring your thirst and we will take care of the rest! 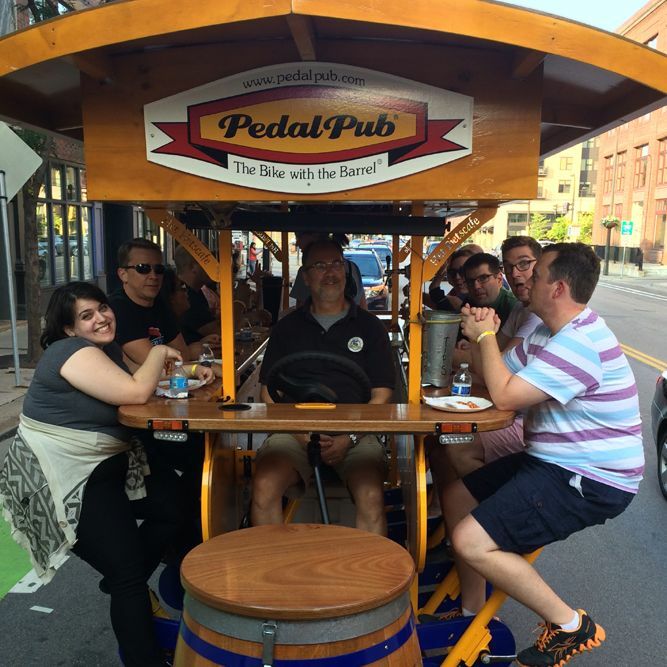 Twin Cities Brewery Tours takes pride in providing you a carefree, smooth and effortless experience. Select from our packages or have us custom build you an experience you are looking for. We've been operating tours for over 4 years and specialize in custom built tours. 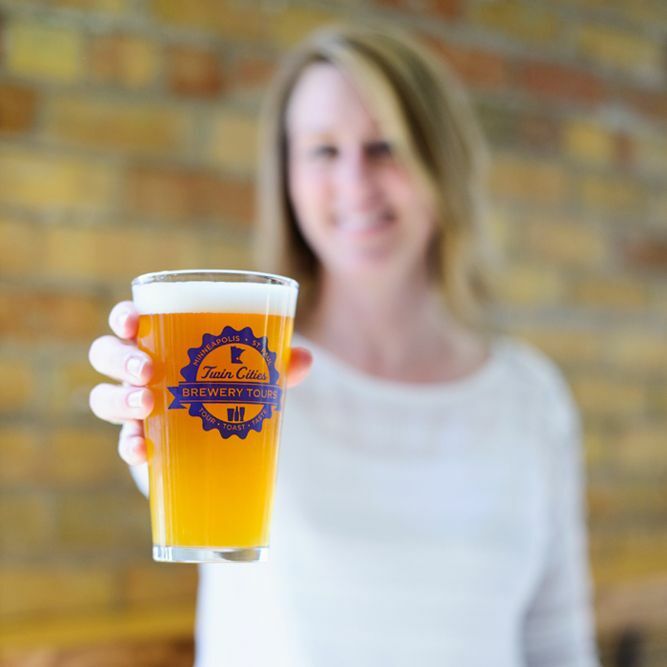 Want a behind the scene tour at each brewery, appetizers catered in, dinner at a brew pub or maybe just a brewery taproom experience, we do it all! We have an established partnership with the best local breweries to offer you an exclusive beer experience. Is there a specific day/time of interest? What is the approximate number of participants? Tell us about your group. What better way than to celebrate and plan a great event for your team?! Like we have mentioned we have been doing this for over 4 years! We have the experience, partnerships, tour guides and organizational skills it take to put on a great event for your employees! 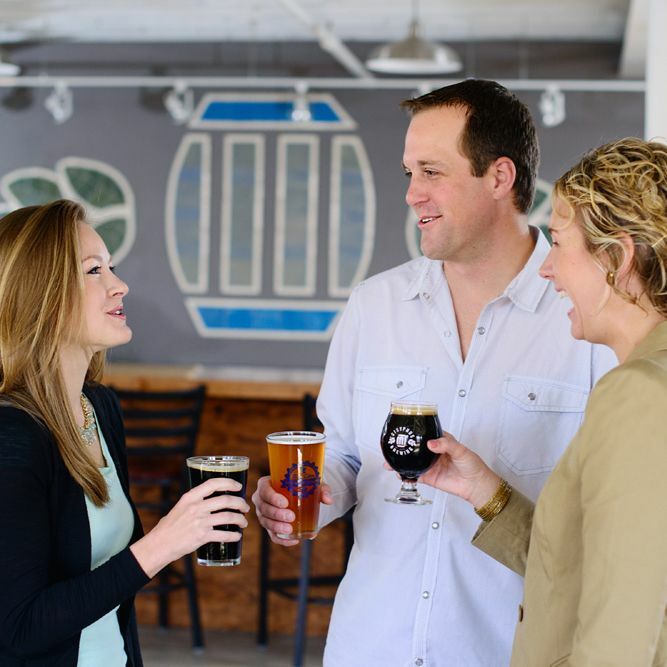 The Bronze package includes 3 hours of touring 3 different local breweries of your choosing. 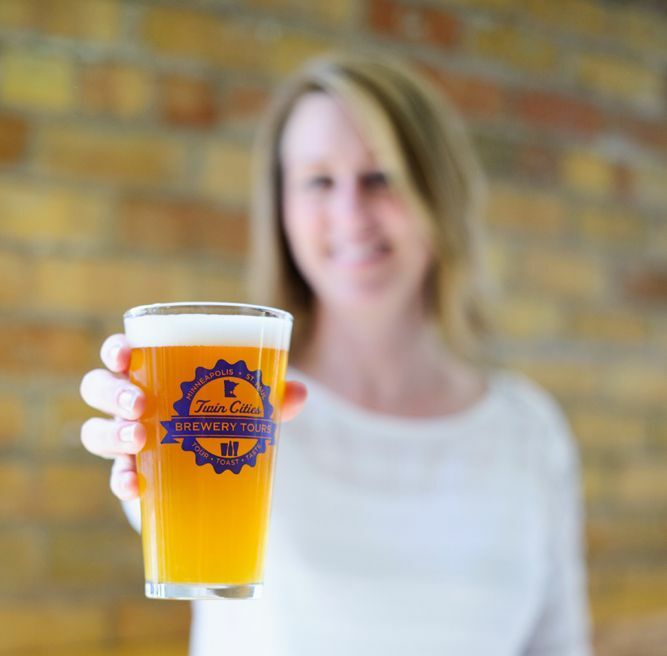 You will receive a tasty local pint of beer at each location. We hope you will join us! You do have the option to try out our new open air fun bus or our luxury coach buses. What's Included- All Inclusive Experience! Need a place to have a meeting prior or after the tour? How about a brewery or let us help you find a location that fits your needs. You are allowed to bring a cooler with ice and beverages. Beverages in glass are NOT allowed. Hard liquor is NOT allowed. Beer in cans or plastic are allowed. Wine, hard lemonade and hard cider is allowed. Soda, water and non-alcoholic beverages is allowed. We are partnered with breweries all over the metro area. 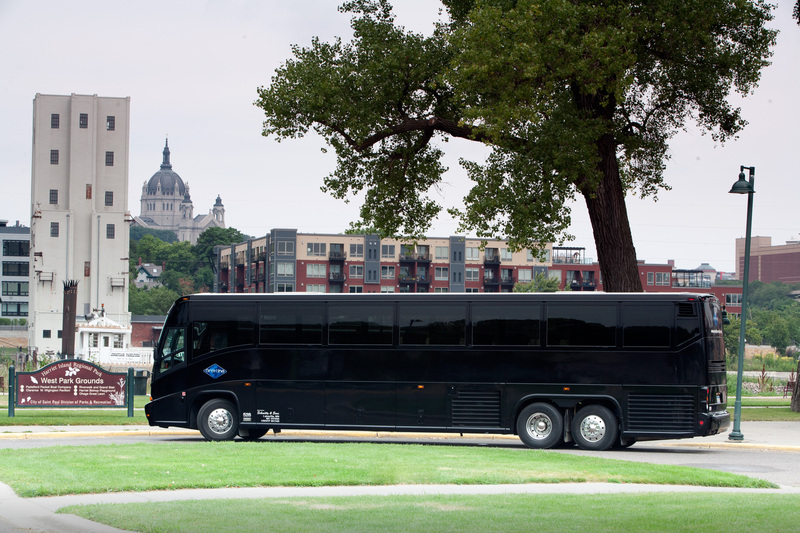 Open Air Bus only operates in Minneapolis or St. Paul and pick up in Minneapolis or St. Paul. Our enclosed coaches operates all over the metro area. Free service pick up location is within the 494/694 corridor. Additional cost may apply for pick up outside of our free service area. We can accommodate a custom pick up and drop off outside of the metro area. With the silver package you get everything that is same in bronze package plus an additional hour and lunch/dinner to be catered in. So this means you will be with us for 4 hours plus food! 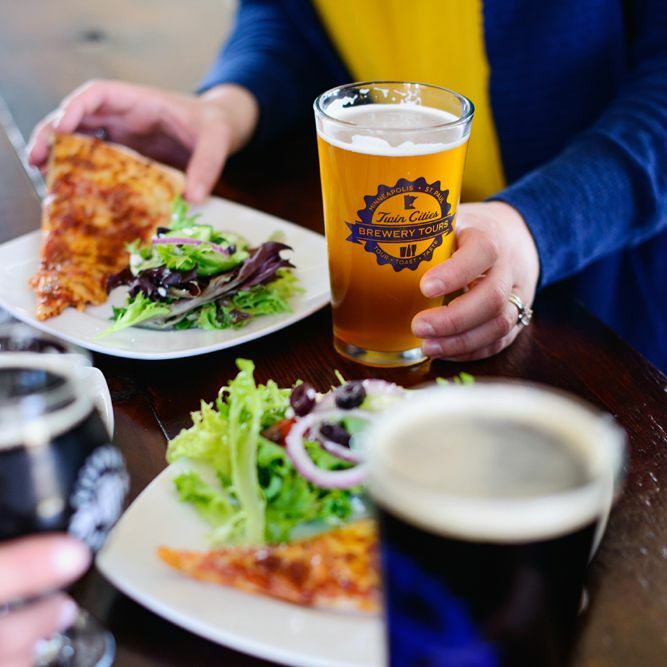 You will enjoy touring up to 3 different breweries of your choosing and we will have lunch catered in! You will also receive a pint of beer at each location. 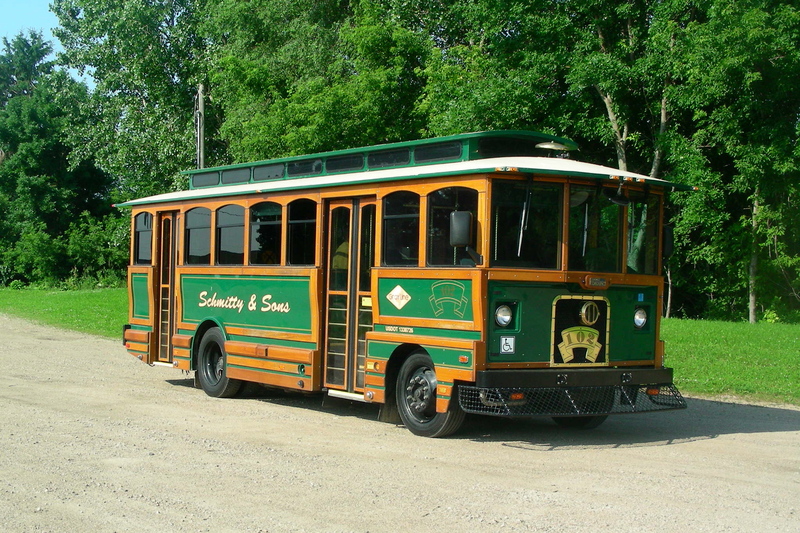 You also have the option to try out our new open-air fun bus or our luxury motor coach bus. What's Included - All Inclusive Experience! This is the ultimate experience! You tell us how you want your tour and we make it happen! Select the length of the tour and how many brewery stops you want. Sampling of flights or pints of beer from the breweries is included. We will pick you up from any location and drop you off at any location as well! 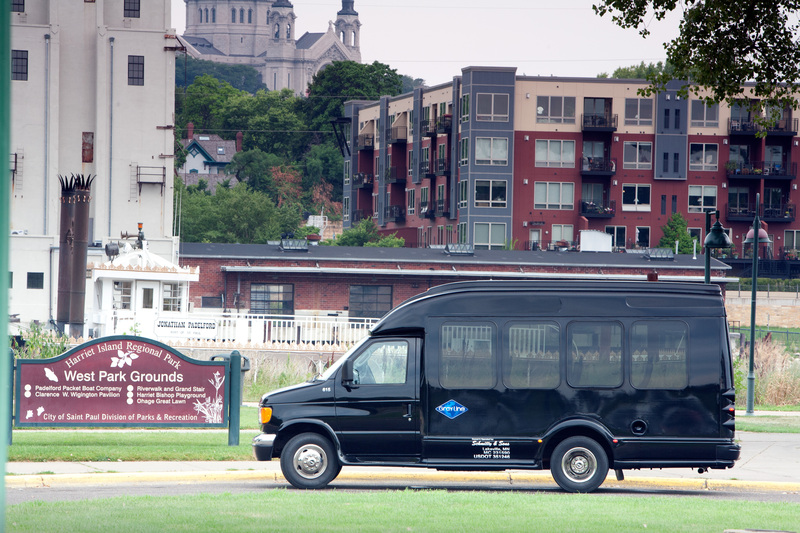 You also have the option to try out our new open-air fun bus or our luxury motor coach bus. You tell us what you want - we'll make it happen!